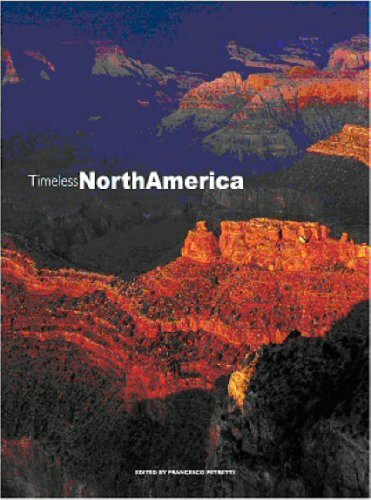 This book, the second in a series dedicated to the fascinating variety of nature on the continents, depicts a surprising portrait of North America's ecological riches and resources.Over 40 areas are presented. They have been selected from the continent's great national parks and wild nature reserves. The essays, by an eminent zoologist, reflect meticulous scientific research yet are written with a delightful, easy-to-read style. The book also features a comprehensive collection of pictures, with panoramic photographs and close-ups of the different environments and their fauna to help readers discover the natural riches of North America. Features in travel, natural history and photography Magazines.